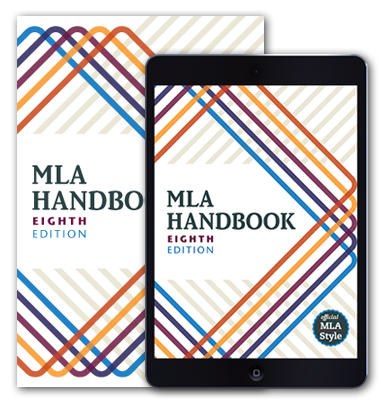 The eighth edition of the MLA Handbook doesn’t explain how to format the research paper itself. Is this topic covered anywhere? The topic is covered here at The MLA Style Center. The guidelines are the same as they were in the seventh edition.